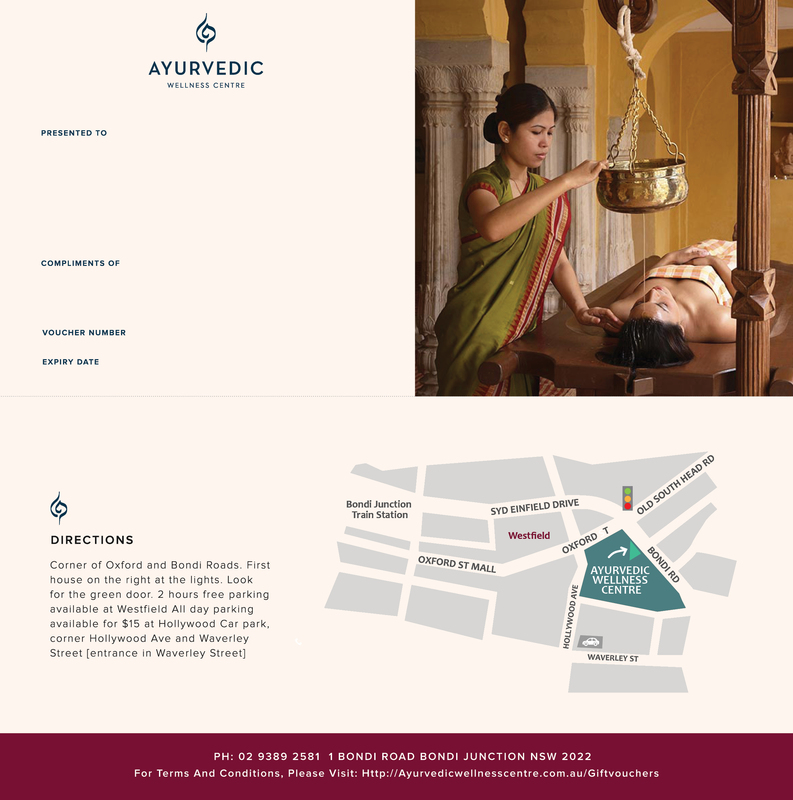 Give someone the gift of authentic Ayurveda! A Kizhi or herbal pouch massage is the authentic Ayurvedic version of a pain relieving, remedial treatment. A potent combination of herbs chosen for their rejuvenating, analgesic properties are packed into a muslin ‘pouch’, dipped in specially formulated healing oil and is applied to the body. This is designed to open the pores, allowing for the release of toxins and re-absorption of nutrients into the skin. To find out more about Kizhi Treatment, click here. Please call us or email us to organise your gift voucher! 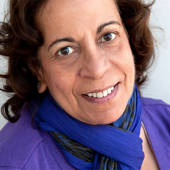 Rita is the founder of the Ayurvedic Wellness Centre. To find out more about her, head to the About Us page.